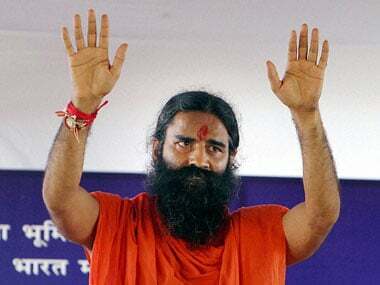 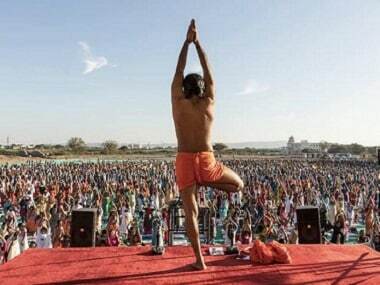 Yoga guru Baba Ramdev said those who marry and have more than two children should be denied their voting rights. 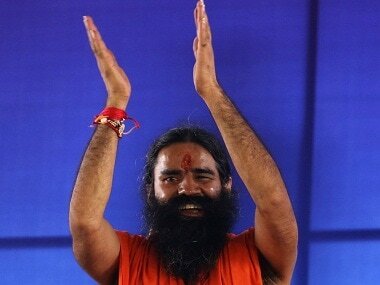 The 40-acre plot of land in the Pithampur industrial area of Dhar district was allotted to Ramdev's Patanjali Ayurveda in September 2016. 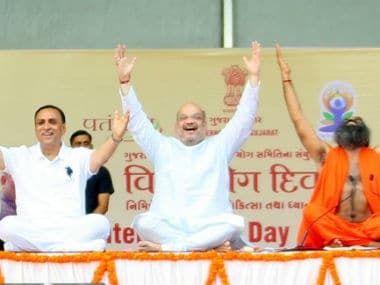 Amit Shah, along with Gujarat chief minister Vijay Rupani, was among the leaders who turned up at the GMDC ground in Ahmedabad. 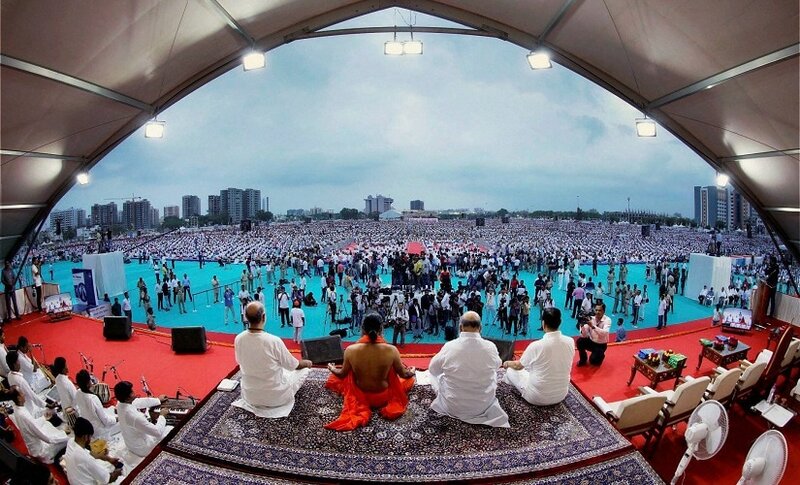 Prime Minister Narendra Modi did yoga exercises despite rains for at least 15 minutes in Lucknow on Wednesday as he underlined the importance of yoga in connecting the global community and creating jobs.